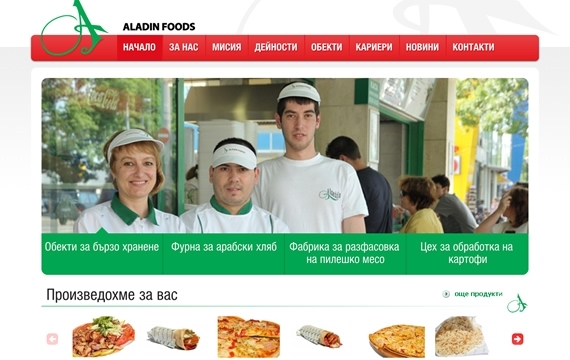 Creating a corporate website containing information about the business of the company, a map with its facilities and fast-food restaurants, section with news and contact form. 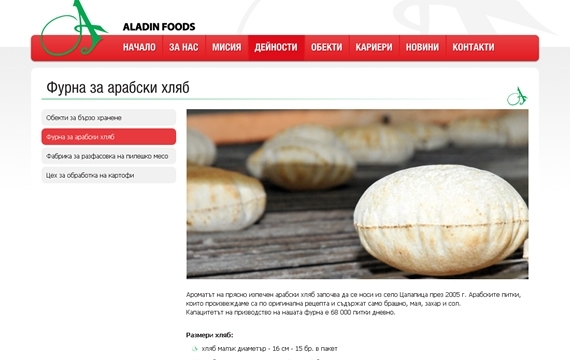 Stylish and well-arranged corporate web site. 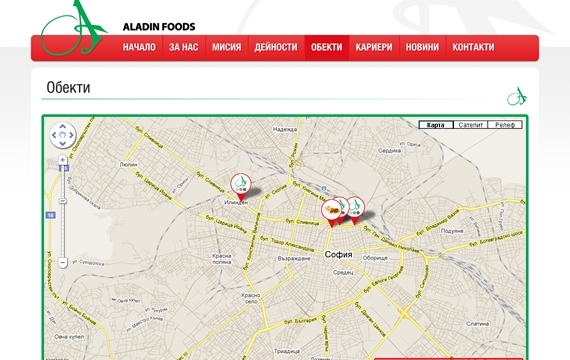 Interactive map with different type of places and detailed information about the company.